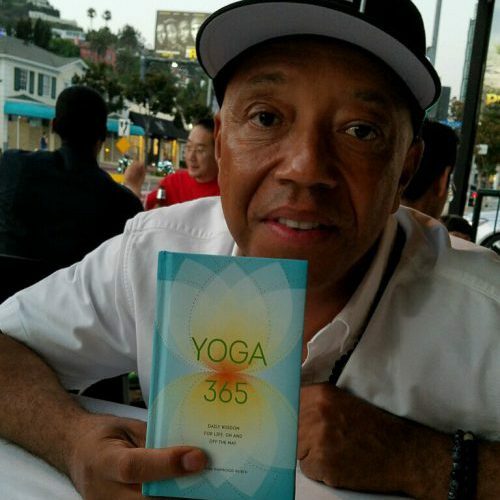 After two years of work, inspiration, excitement, editing, and tired typing fingers, I was thrilled, in October 2016, to announce the release of my book, Yoga 365. 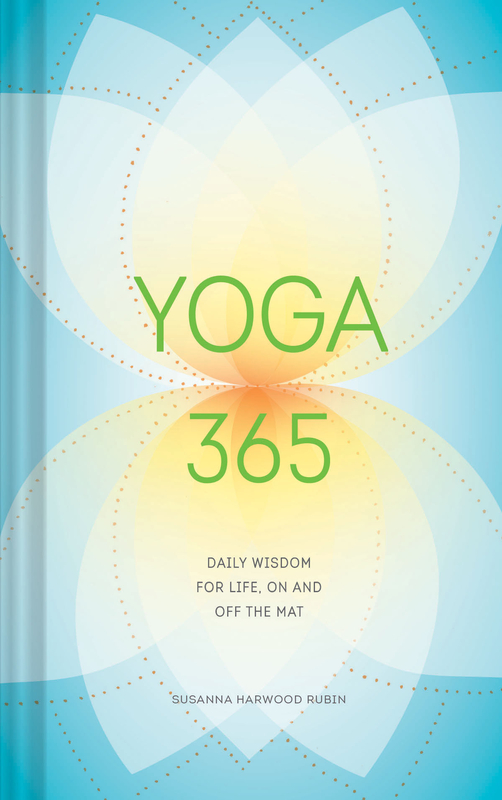 Yoga 365 presents a year’s worth of daily readings that invite yoga lovers of every level to bring the inspiration they experience on their mats into their everyday lives. 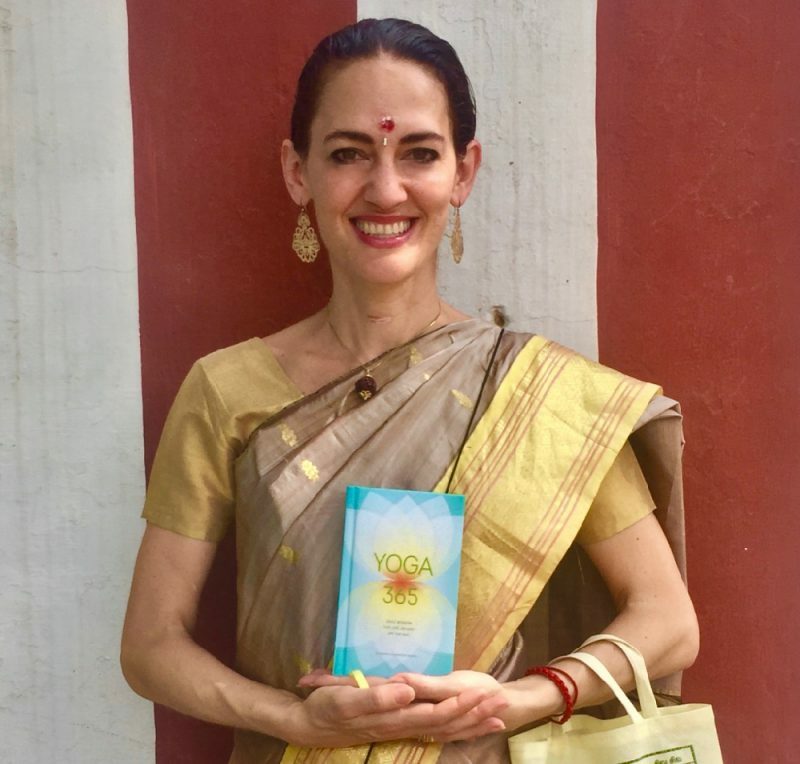 Each entry explores a mind-body theme such as balance, strength and resilience in a short, illuminating paragraph that can be enjoyed in the morning or at bedtime, incorporated into a yoga session, or read on the go. Featuring a serenely beautiful hardcover and a spacious, color-washed interior, the package is as calming in the hand as the readings are to the eye. 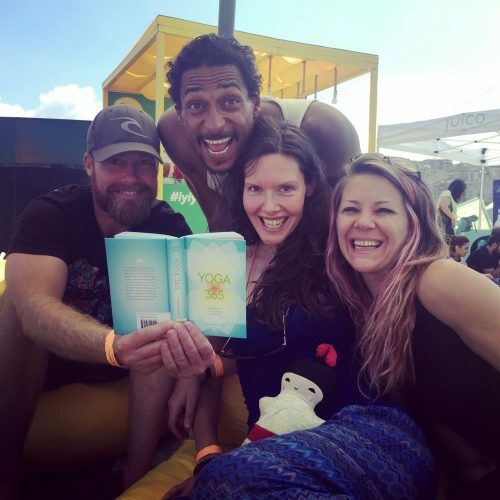 Yogis will find it to be a motivating tool for personal growth and a gift-worthy way to share the joys of their practice with others. 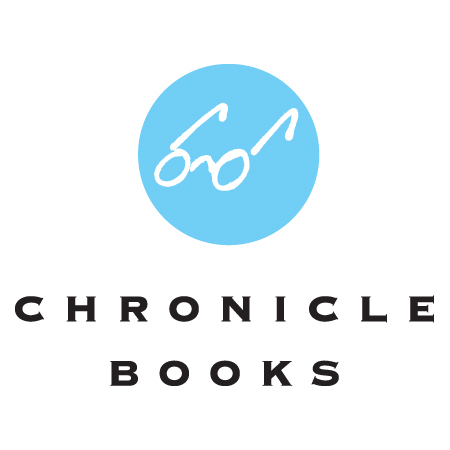 …and at museum stores, small booksellers, and retailers such as Urban Outfitters! new yoga lovers, seasoned practitioners, and teachers.